Artists, Entrepreneurs, and Caturday! OH MY! Startup Grind Hosts Tony Summerville of Fleetio! Startup Grind is a great fireside chat inspired social event! Come mingle with B'hams rising entrepreneurs and learn about what Fleetio has planned for 2017! If you like to network over drinks, or want to learn about starting a business, this is the place to do it! Click here for more info. 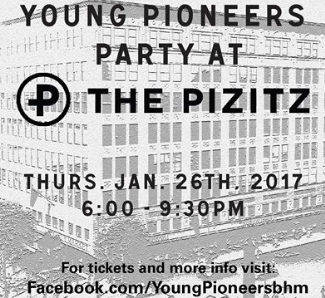 Young Pioneers Party at The Pizitz! Get a Sneak Peek at The Pizitz and see what all the fuss is about! Tickets include entrance to the penthouse, food, brews, and tours of the building and food hall! There are only 140 tickets available to the event, so tickets are first-come-first-served! Click here for more info. 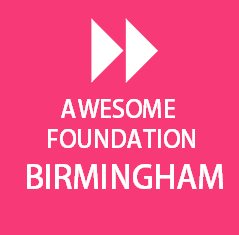 The Birmingham Chapter of The Awesome Foundation for the Arts and Sciences is launching and you don't want to miss out! Mingle with some awesome people and find out how your business or non-profit can get a $1,000 grant!!! This is shaping up to be, well...AWESOME!!! Click here for more info. 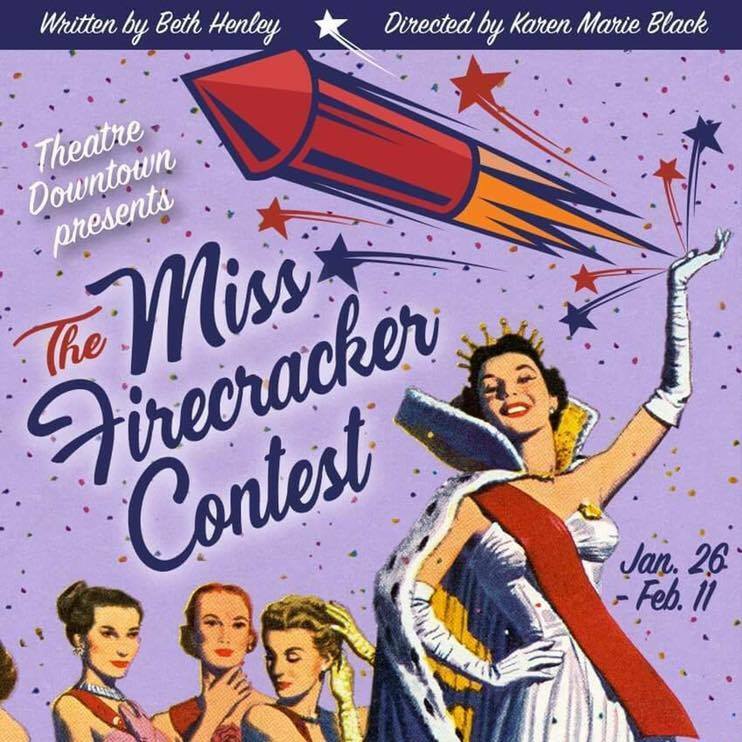 THE MISS FIRECRACKER CONTEST is the story of a young woman whose reputation has been run in the ground by the people of her small town. So when she decides to compete in the local 4th of July beauty pageant, it has her family and the rest of the town in an uproar. Click here for more info. 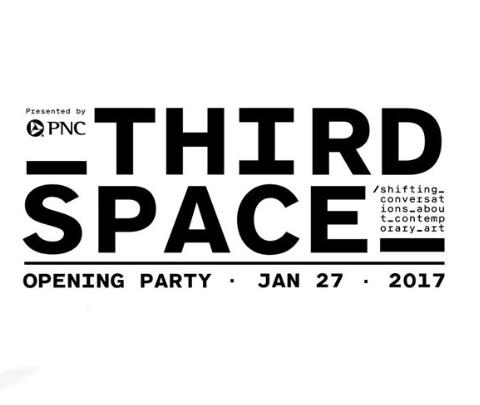 The BMA’s upcoming exhibition Third Space /Shifting Conversations about Contemporary Art, presented by PNC, will invigorate and enlighten the Birmingham community, and THIS IS THE PARTY TO LAUNCH IT ALL! Be one of the first to experience it with music, drinks, food, and FUN! Click here for more info. 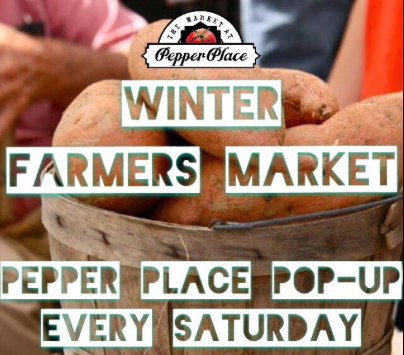 Head down to the first ever WINTER MARKET at Pepper Place! 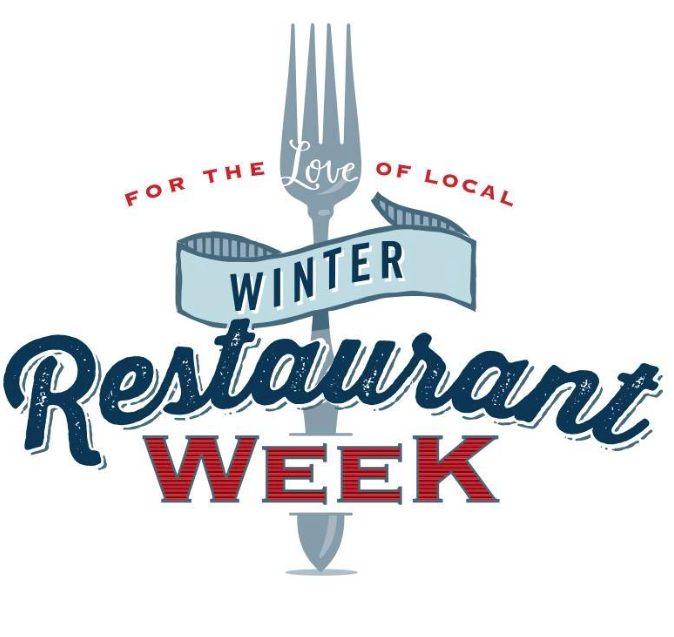 This will take place inside the Pepper Place Pop-Up until the Spring Market returns in April! They will still have a great selection of your favorite vendors! Don't miss out! Click here for more info. It's the Year of the Rooster! 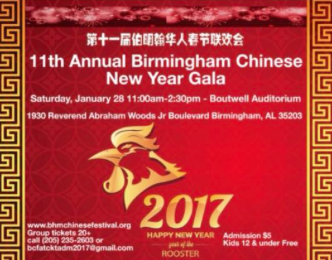 Come enjoy music, arts, dance, special performances; food, games, and lots of fun, cultural activities! Click here for more info. Buy your tickets now because the last Beer Saturday SOLD OUT early! 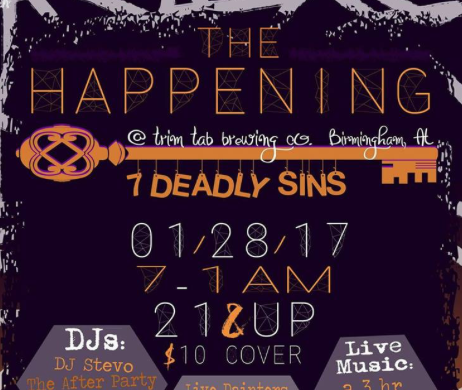 If you missed out last weekend, be sure to head to Ghost Train for a 2hr interactive class on beer! There will be tastings and Hot Tag will be onsite serving up some great food! Click here for more info. 2017 Birmingham Alabama Cat Show! The Puuurrrfect way to spend part of your Caturday! This is everything you could hope for from a cat show. 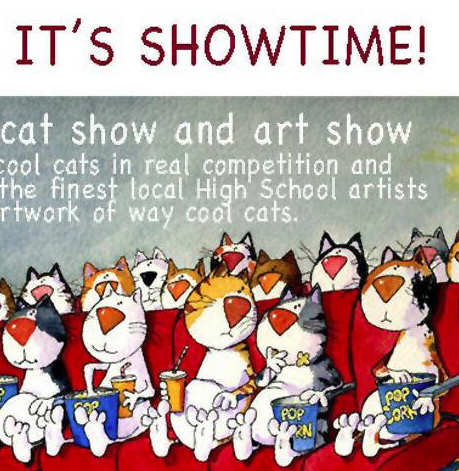 They will have booths with awesome kitty merchandise and aisles of cats hoping to take home the top prize! We hear that Magic City Kitties is planning an outing to the event! Click here for more info AND a $1 off coupon! This gathering is a time and place to share your talents, create, collaborate, critique and INSPIRE one another!! Participation is highly encouraged but not required! So, bring that painting you have been working on the past couple of weeks, bring your hula hoops, fire props, instruments, dance moves, and an OPEN mind. Click here for more info. 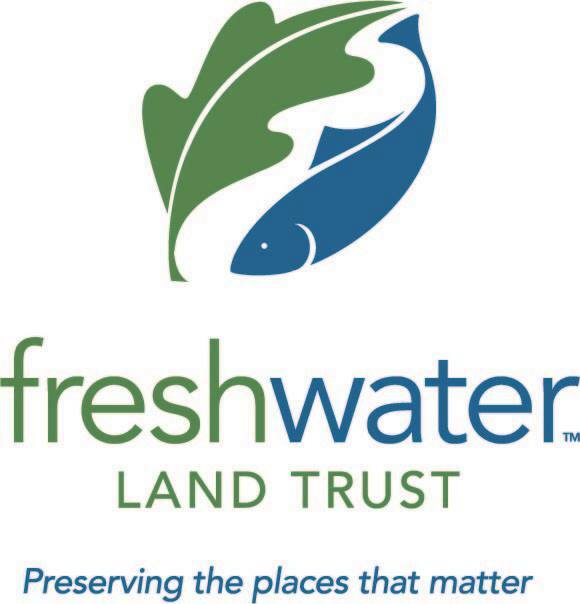 Join Freshwater Land Trust for the first of their Sunday Hike Series at the High Ore Line Trail in Midfield! Meet up at the JCDH Western Health Center. To get to the trailhead, take the sidewalk down MLK that will be on the right of the parking lot, facing the road. See you on the trail! Click here for more info. You might have heard about ketamine only in terms of its potential for prescription drug abuse. But this month's Discoveries in the Making speaker researches how the drug sometimes called "Special K" can actually be used to help those suffering from depression. 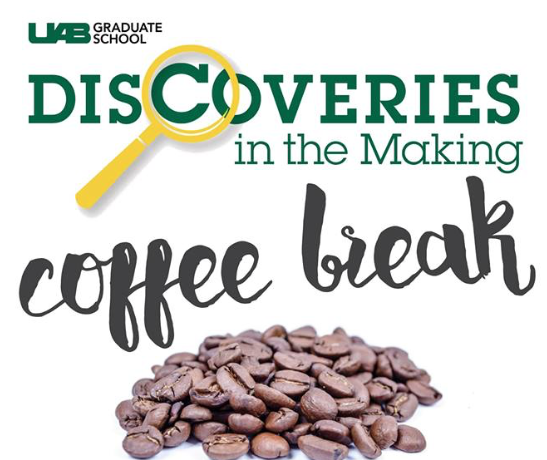 Allie Widman, a 5th year Neuroscience Ph.D. student at UAB, examines the antidepressant effects of ketamine on the brain. Click here for more info.